Elizabeth Osenton Lord is a Member in the Business Law industry group, focusing primarily on mergers and acquisitions and securities regulation and corporate governance. She practices out of the Firm’s office in Charleston, West Virginia. Beth’s practice centers on helping corporate clients navigate securities laws, mergers and acquisitions, due diligence, and third-party legal opinions. She represents clients in various industries, including financial institutions, automobile dealerships, energy companies, and technology start-ups. Beth represents both small and large businesses in structuring and negotiating business transactions, as well as providing advice on general business, corporate and commercial law matters. She loves collaborating with clients, closing transactions, and creatively overcoming issues to bring a transaction to fruition. She also handles both public and private securities offerings for various entities seeking to raise capital and assists in the preparation of proxy statements, annual reports, and other SEC filings. Additionally, Beth serves as corporate counsel to the West Virginia Automobile & Truck Dealers Association, Inc.
Beth is listed in The Best Lawyers in America® for Corporate/Commercial counsel and in Chambers USA’s Leading Lawyers for Business for Corporate Law/Securities/Capital Markets Law. 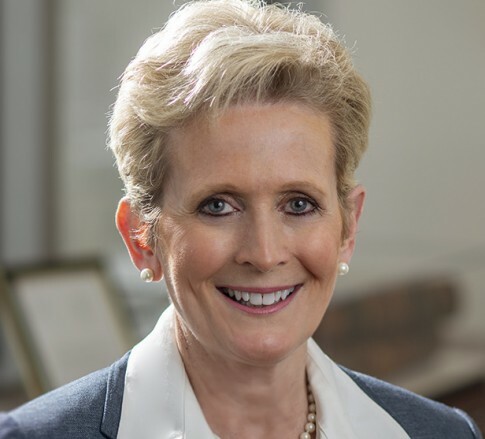 Having begun her career at the U.S. Securities and Exchange Commission, she is a member of the Securities and Exchange Commission Historical Society and the Securities and Exchange Commission Alumni Association. On Sundays, you can find Beth playing electric bass guitar in church, where she’s been a part of the ensemble for 12 years. She’s a huge fan of tennis – both as a player and a spectator – and even walked on to the West Virginia University tennis team for a semester, never having taken a lesson, just to see if she could. If she doesn’t have a tennis racket in her bio photo, it’s not because she didn’t try.